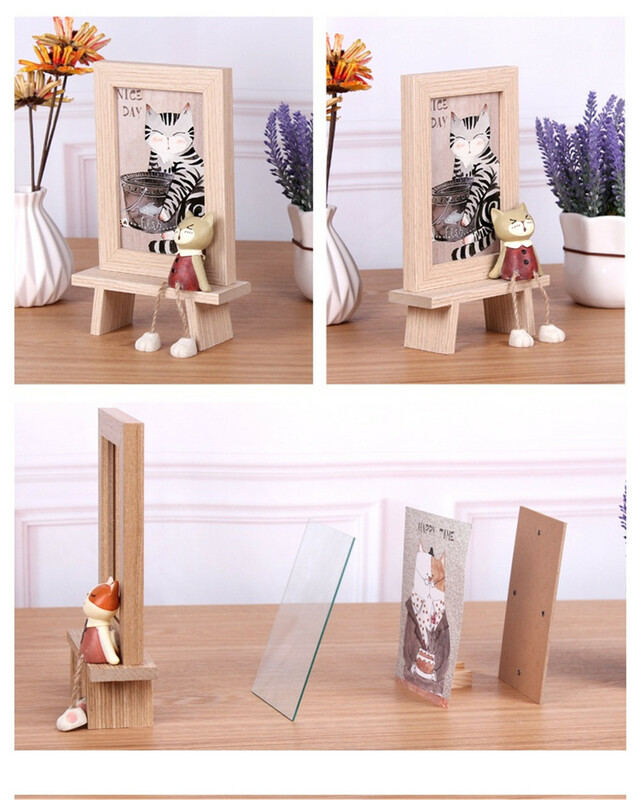 Our designers consider children's products are mainly cute, small animals are children's favorite. So we adopted the cat as the decoration accessories, and the cat's feet in the form of the foot, can swing at will. In addition, we designed the kitten into four emotions, touching the cat-foot, shy cat-foot, show MOE cat-foot, enjoy the cat-foot. And each kind of mood has corresponding picture frame color match. 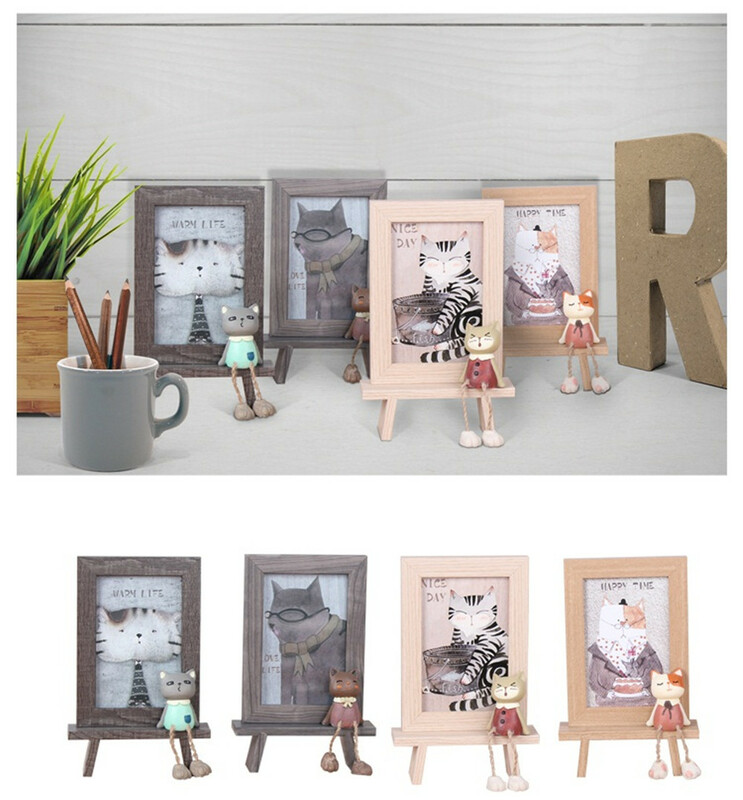 You can find that the cat is not attached to the picture frame, but on the picture frame. Under the picture frame, our designer designed a stove-like base. Does the cat sit on the stool? Like our very ergonomic design, kids will love it? Our picture frame fits for a 6 inch photo. 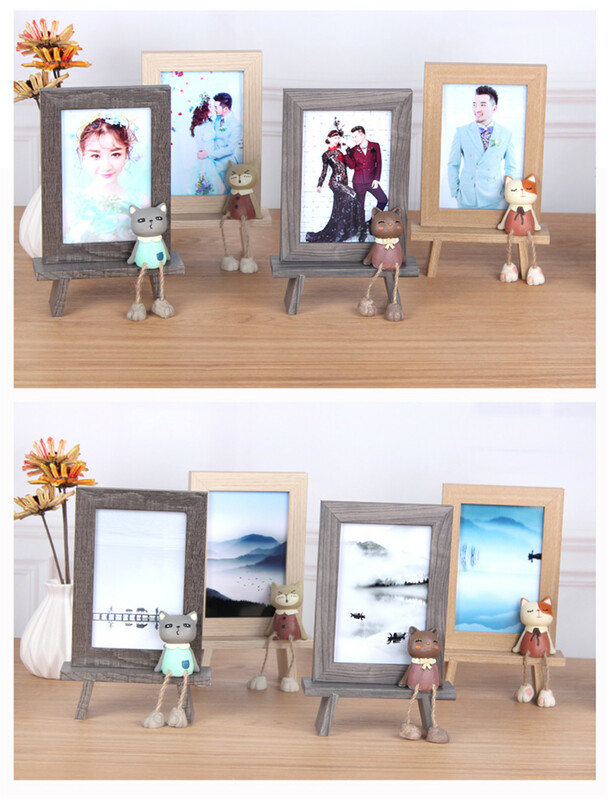 Unique photo frame is very suitable for birthday gift to friends and classmates etc. 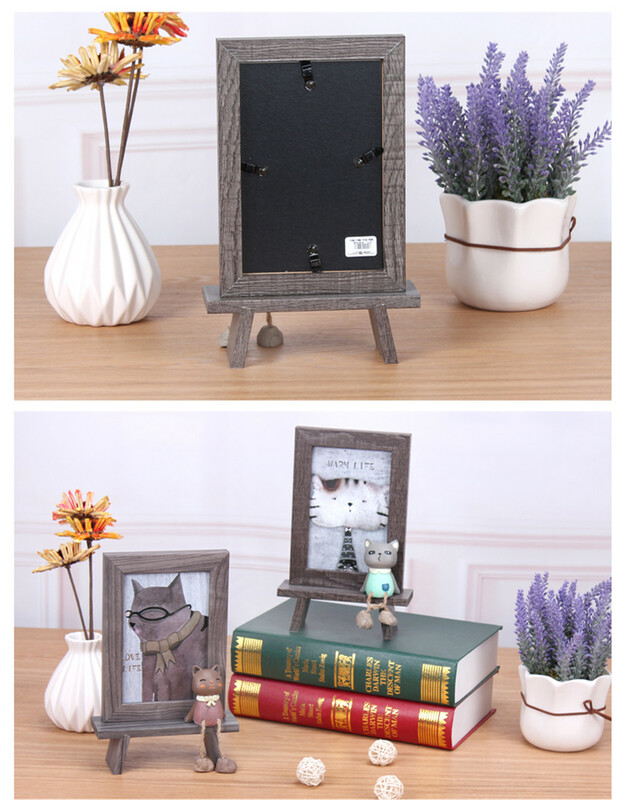 This picture frame not only can make picture frame, but also can make adornment. 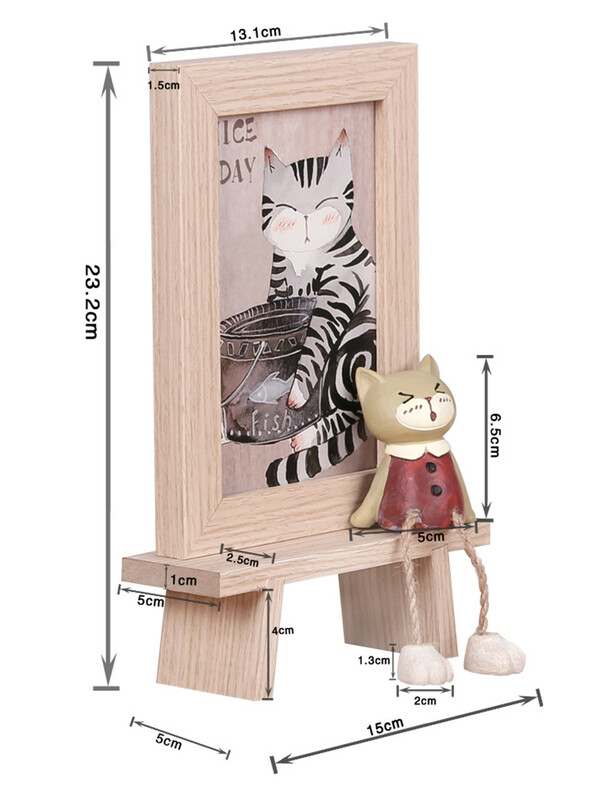 Looking for ideal Different Mood Cat Wooden Frame Manufacturer & supplier ? We have a wide selection at great prices to help you get creative. All the 6INCH Wooden Birthday Present Frame are quality guaranteed. 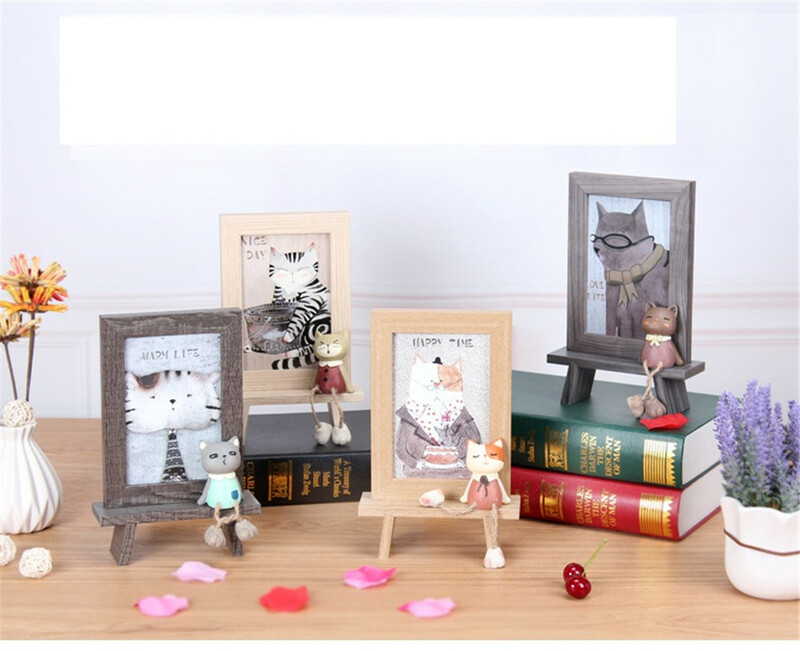 We are China Origin Factory of Wooden Frame Decoration. If you have any question, please feel free to contact us.